The Golden State Warriors pulled out a game 5 win at home to pull the series with the Oklahoma City Thunder to 2-3. As satisfying as the win was for the Warriors now they head back to OKC for game 6 and home court advantage for the Thunder. 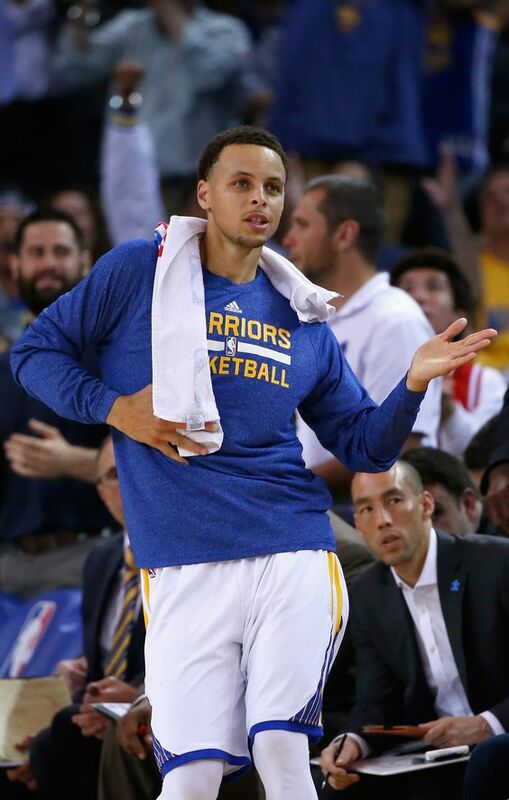 Curry had 31 points with Klay Thompson putting up 27. Game 6 is Saturday night at 9:00 pm. Golden State 120, Thunder 111. The Pittsburgh Penguins came back from a 3-2 series deficit to beat the Tampa Bay Lightening and reach the Stanley Cup Finals. They will face the Western Conference Champs, the San Jose Sharks, on Monday night in the game 1 of the Stanley Cup.